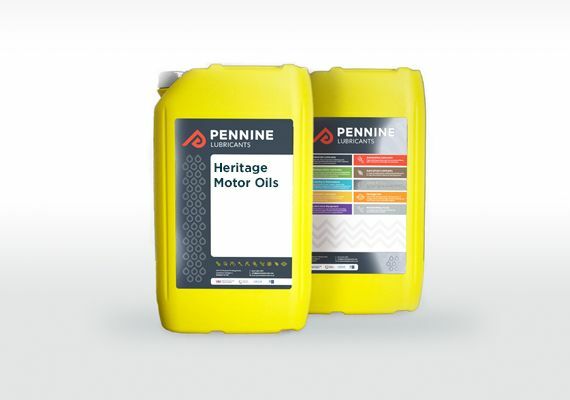 Working closely with a well respected restorer and builder of heritage vehicle engines, we have developed a range of oils and lubricants that cater for a wide range of specialist Heritage, Classic, Vintage and Veteran applications including; classic cars, bikes, commercial vehicles, agriculture, steam and diesel locomotive, marine and industrial heritage museums. Products include non detergent and low detergent monograde motor oils, classic low detergent multigrades and a range of gearbox oils including non EP variants. Other products within the range include straight and compunded steam cylinder lubricants and compounded bearing oils.